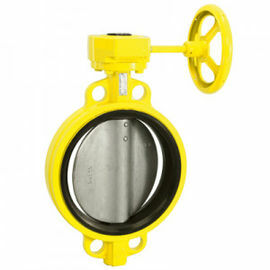 VIIPLUS Self-Lubricating Bearings Material provides high-end casting to our valve divisions including materials like (low temperature) carbon steel/ stainless steel/ PTFE Bushing POM Bushes and high bronze alloy steels bearings. 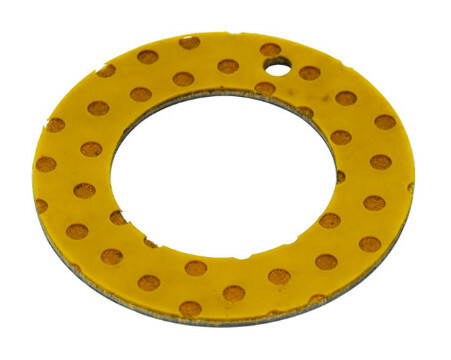 Our viiplus bearing THRUST WASHER / ROUND / COMPOSITE / POM & PTFE range of POM coplymer washers is ideal for a range of application across many industries and are extremely versatile. 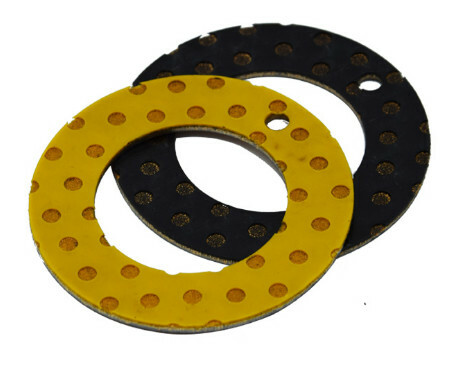 They benefit from having excellent sliding properties, a good temperature range, are physiologically inert and are lightweight. 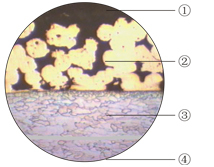 They also have a high impact strength and excellent resilience. 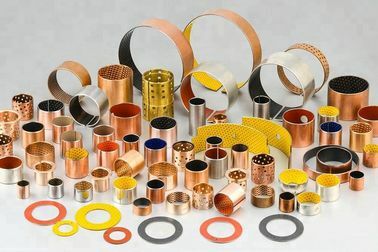 VIIPLUS Provide non-standardized products:Cylindrical bushes, thrust washers, strip and non-standard parts as the clients supplied drawing etc. 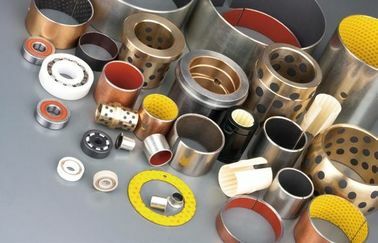 We provide bearings solutions for packaging machines, pick-and-place robots and product inspection robots for a variety of industries including, food and beverage, chemical manufacturing, and pharmaceuticals. 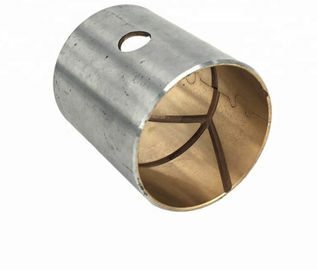 Our main production of plastic packaging machinery bushings. 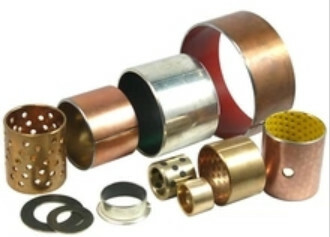 VIIPLUS also operation of printing machinery bushings, plastics machinery bushings, food machinery bushings. Noise jamming for packaging machinery is very harmful. 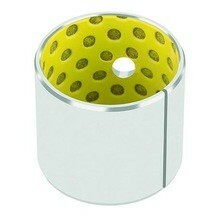 Adopting viiplus made self-lubricating bearing, moving smoothly in a low noise. 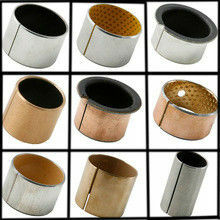 The abnormal noises produced in the running of low noise sliding bearings are the serious quality problems. 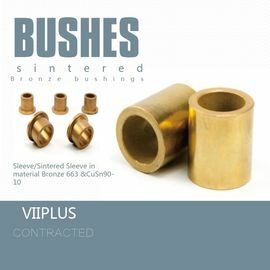 As viiplus bushings, there was no need to add lubricating oil, and low noise. 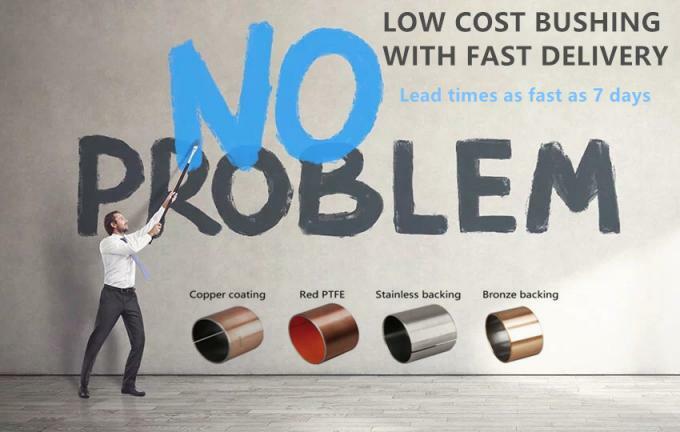 We are committed to sliding bearing product innovation through state-of-the-art equipment, engineering expertise and extensive research and development; allowing us to provide creative bearings solutions.